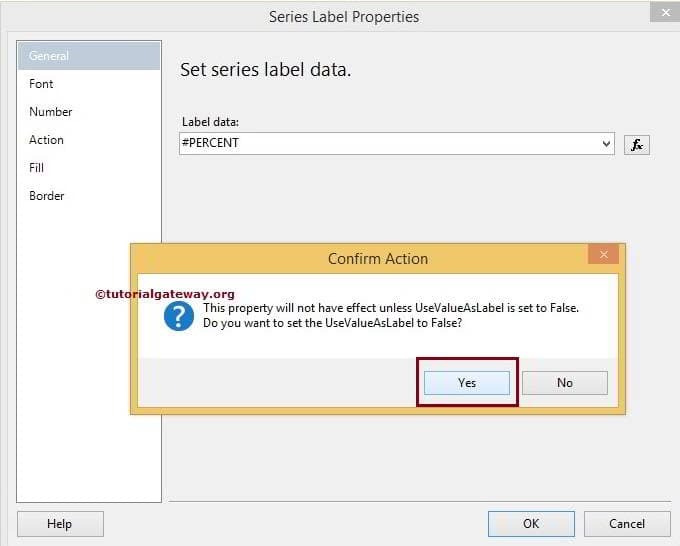 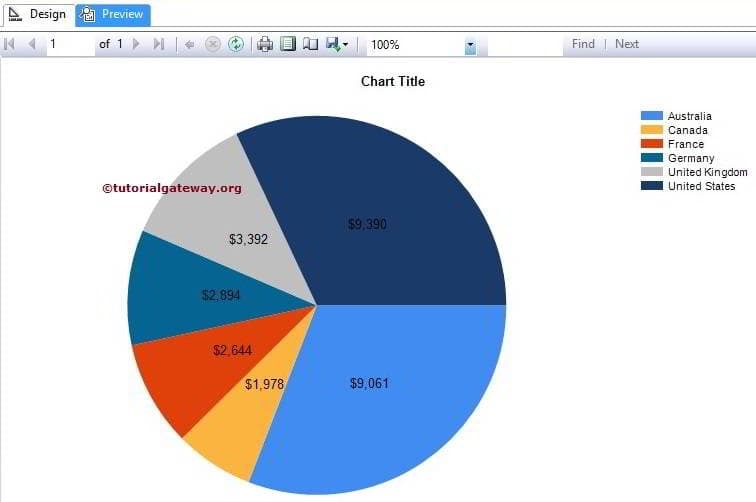 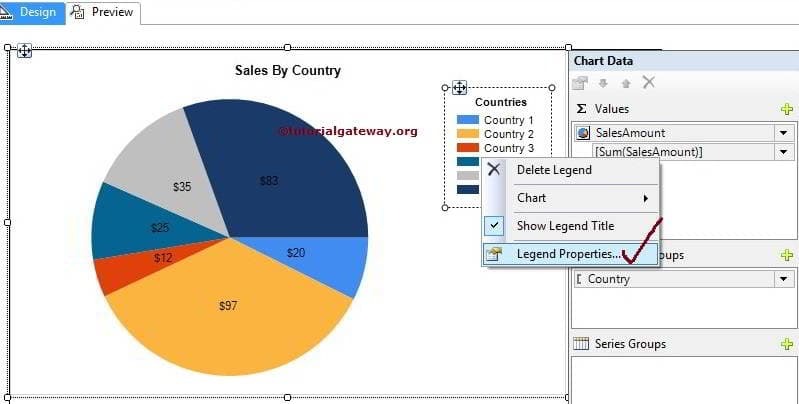 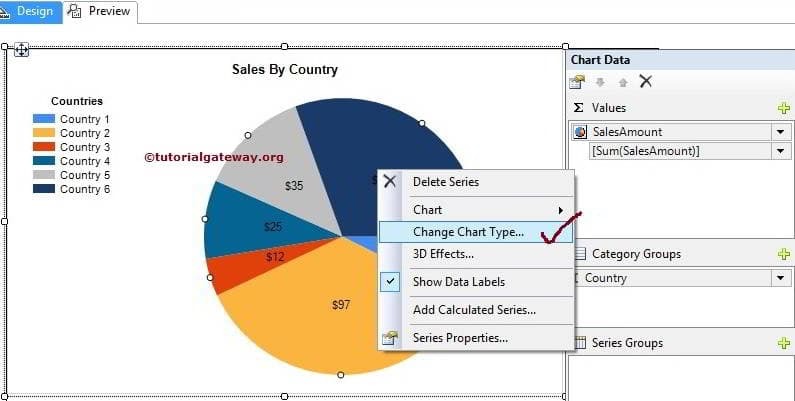 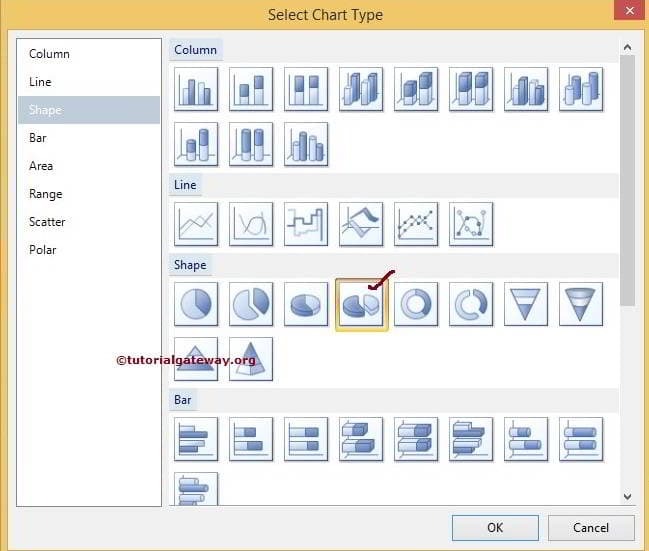 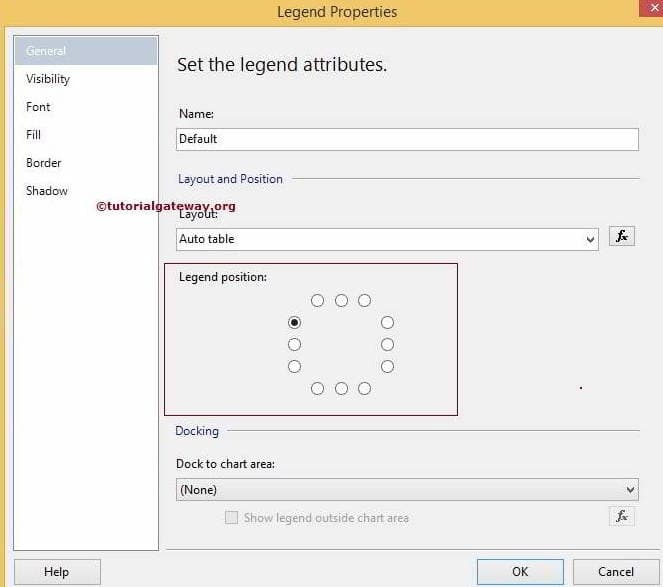 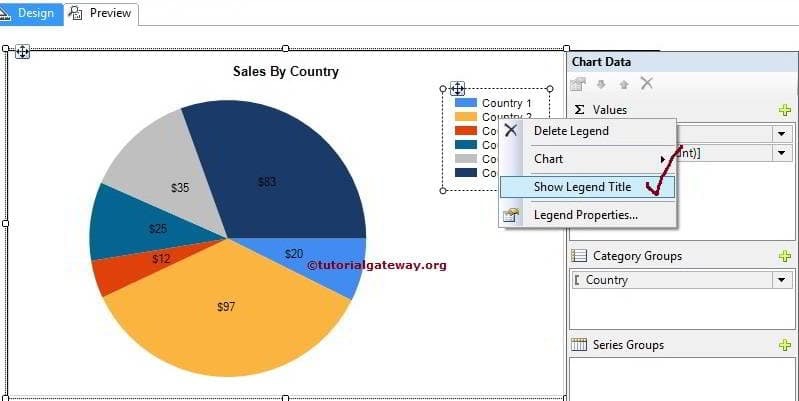 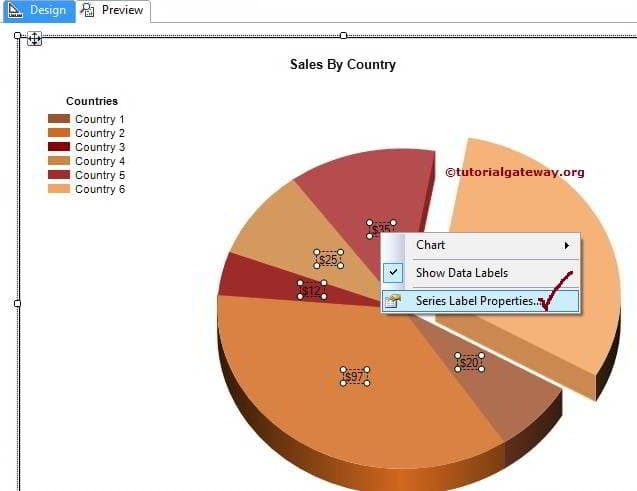 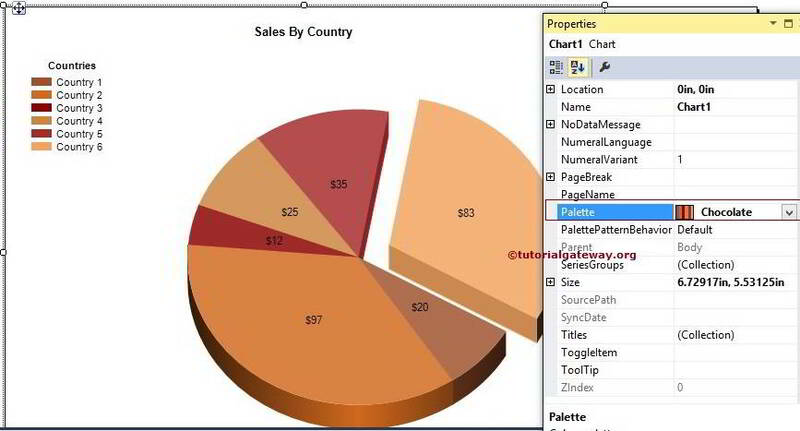 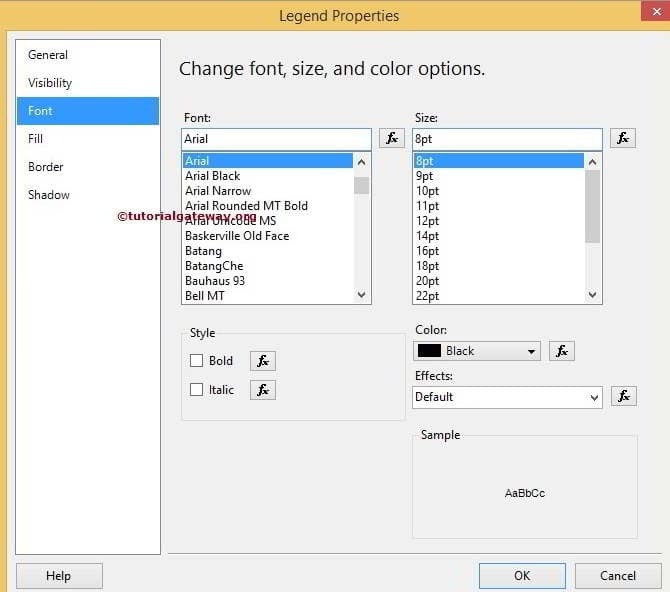 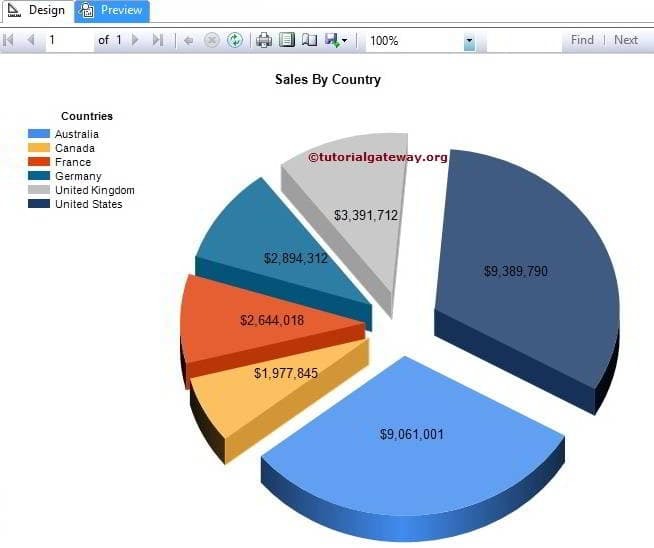 In this article we will show you, How to change the Pie Chart Title, Legend Title, Legend Position, Pie Chart Font, Pie Chart Model, Pie Chart Pallet and Display Percentage Values as Labels on Pie Chart in SQL Server Reporting Services with an example. 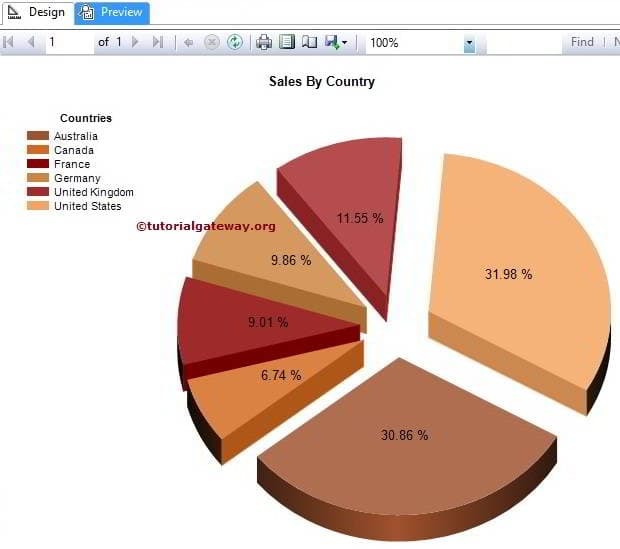 To explain the available Format options, We are going to use the below-shown report. 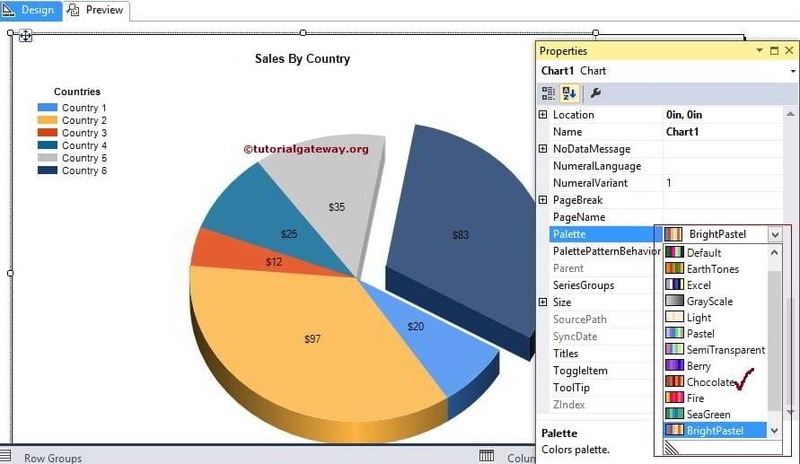 Please refer SSRS Pie Chart article to understand the Data Source and Dataset we used for this report.